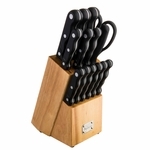 Wholesale Kitchenware and Gadgets with Free Shipping on all orders! 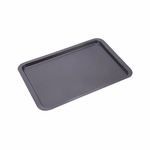 From cookie sheets to knife blocks sets as well as cooking and serving utensils, Palmetto Linen can help supply your hospitality property and rental unit kitchenware needs. 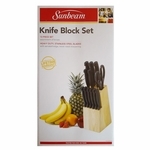 All Kitchen-wares, Gadgets, Cooking and Serving Tools are available wholesale in bulk, by the case with free shipping.